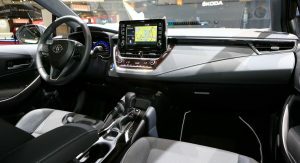 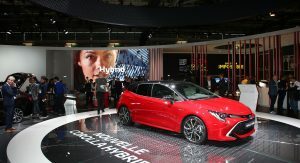 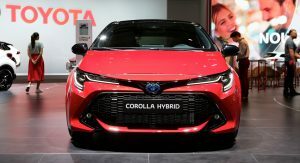 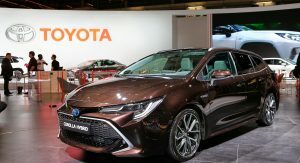 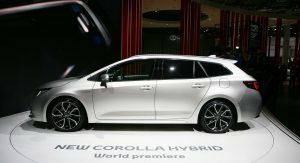 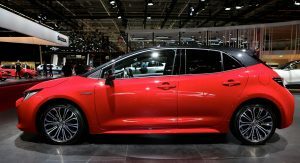 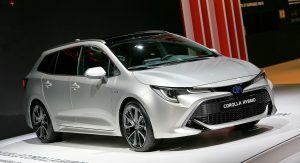 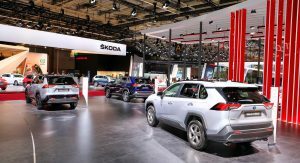 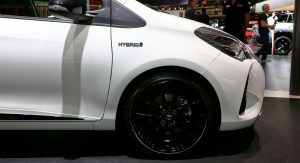 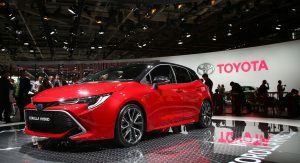 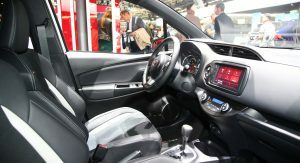 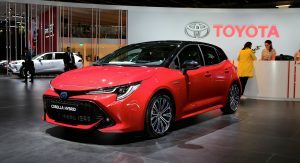 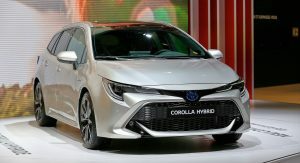 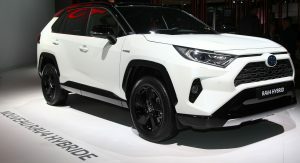 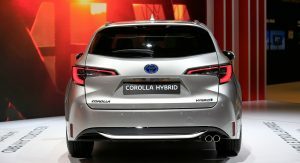 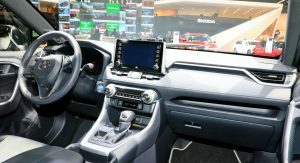 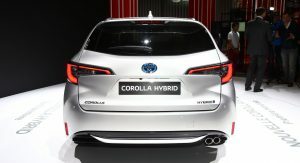 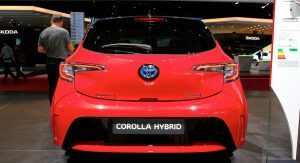 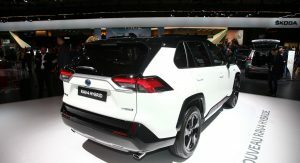 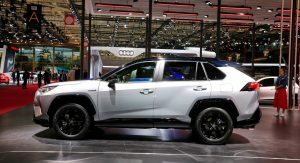 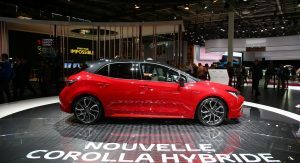 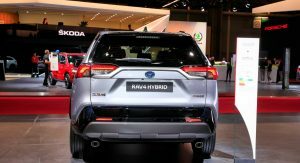 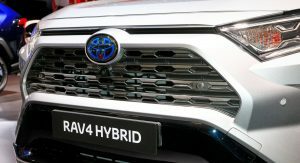 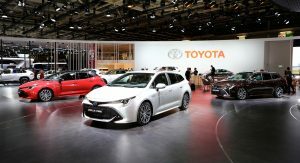 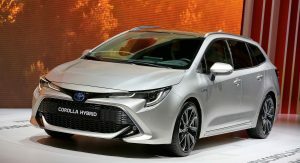 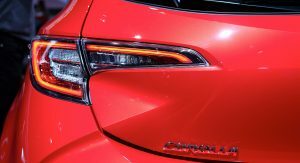 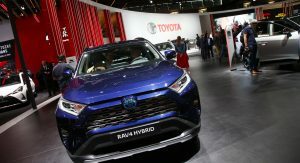 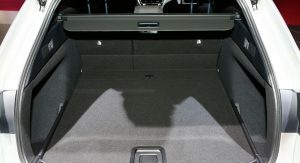 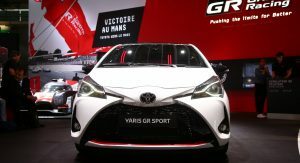 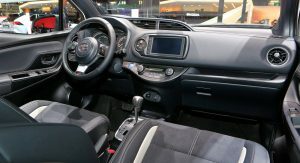 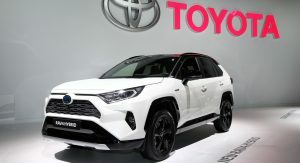 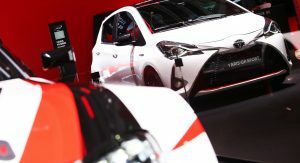 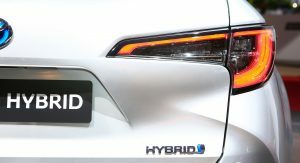 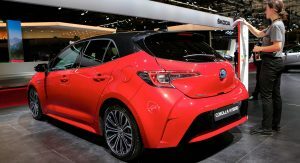 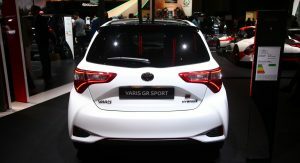 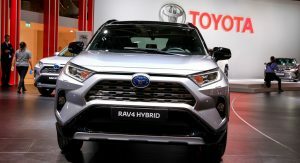 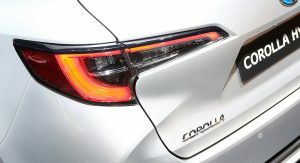 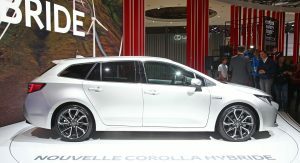 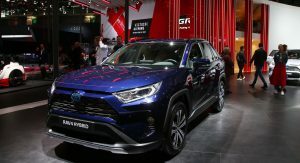 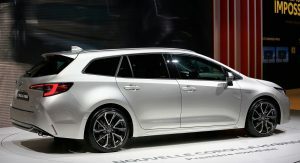 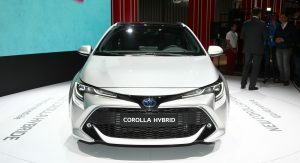 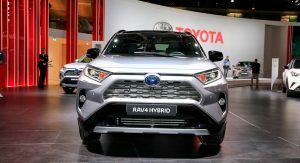 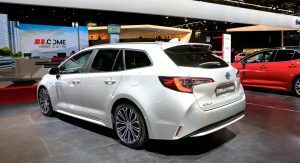 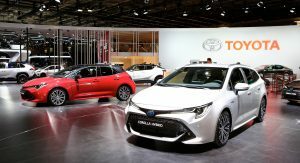 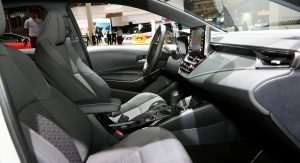 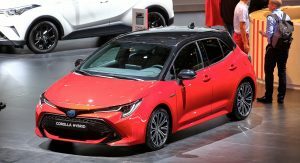 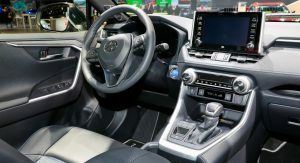 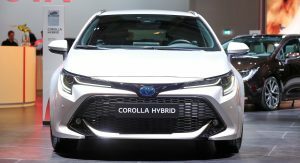 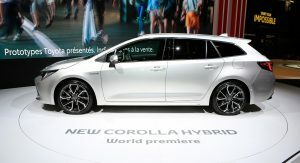 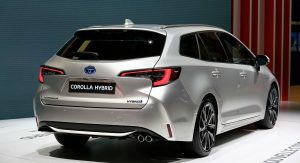 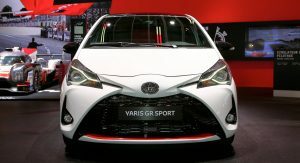 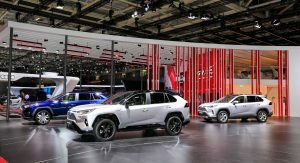 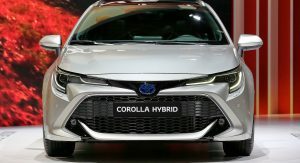 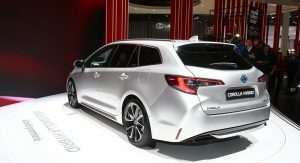 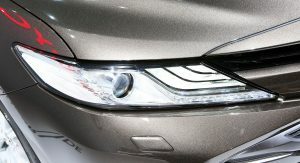 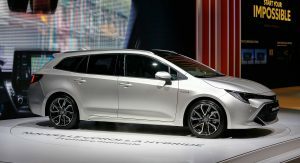 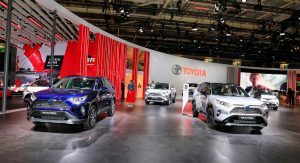 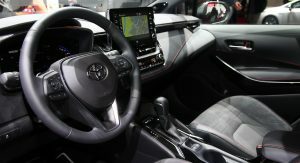 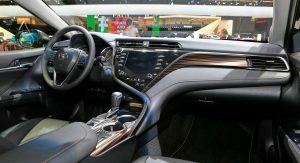 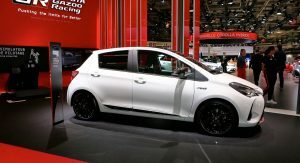 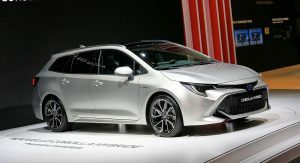 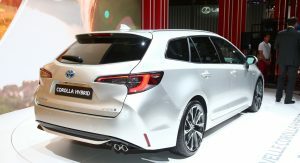 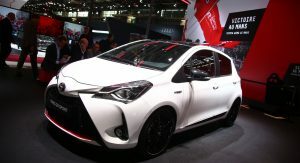 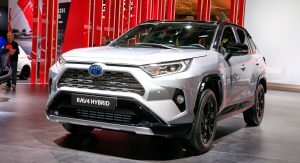 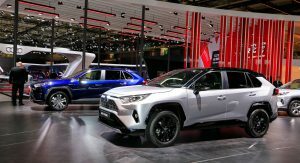 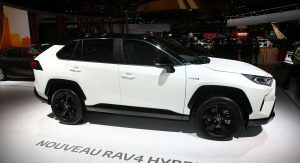 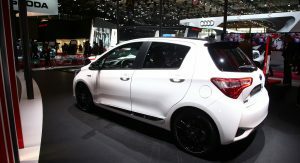 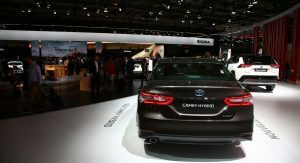 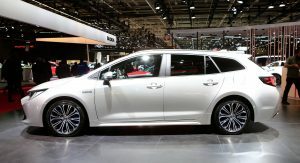 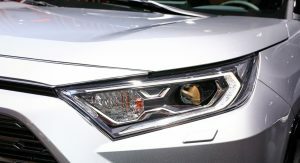 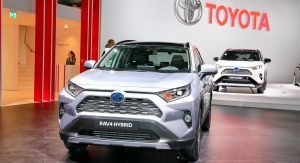 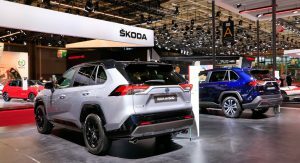 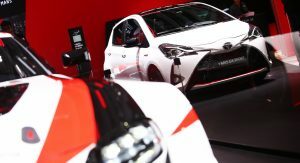 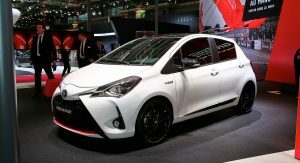 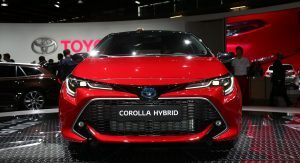 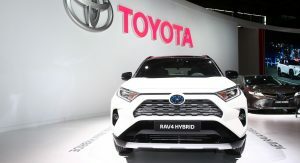 The new European specification RAV4 SUV and the return of the Corolla nameplate for the successor to the Auris that’s offered in hatchback and wagon forms, are the heavyweights at Toyota’s Paris Auto Show stand. 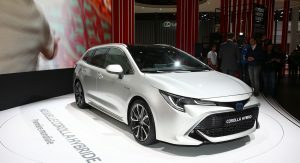 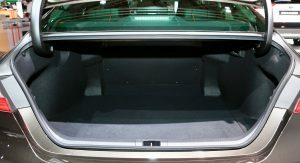 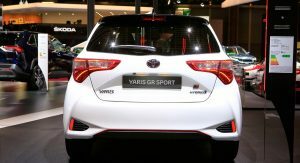 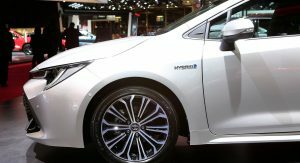 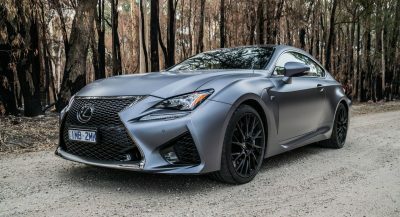 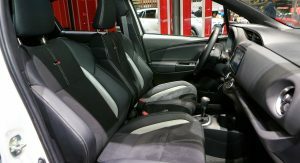 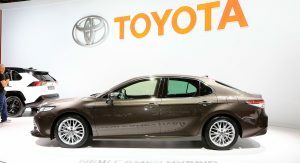 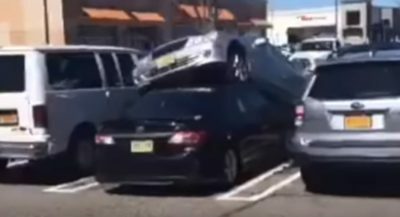 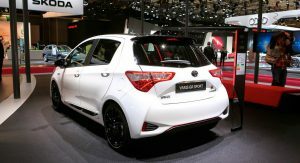 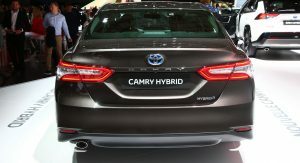 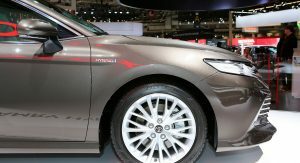 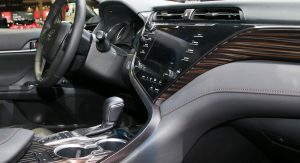 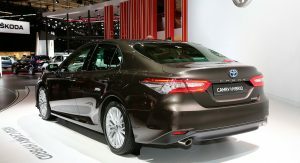 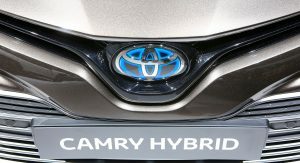 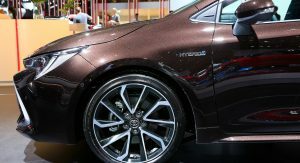 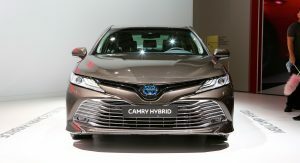 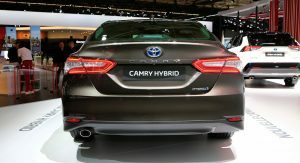 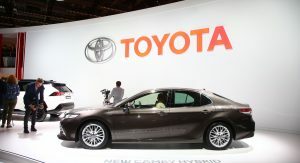 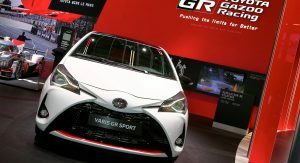 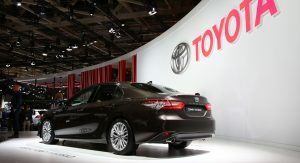 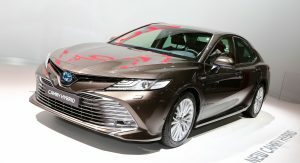 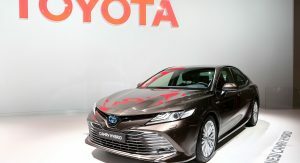 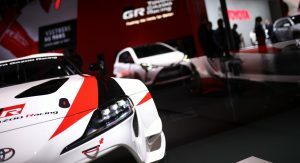 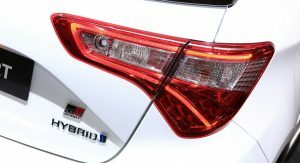 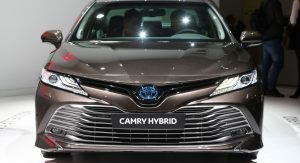 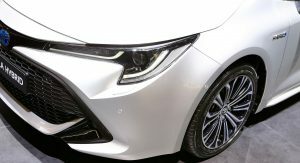 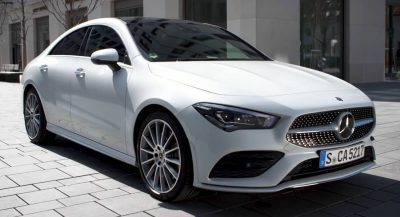 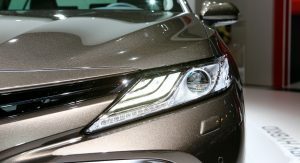 But they weren’t alone as Toyota also launched the Camry as its new mid-size sedan offering in Europe and the Yaris GR Sport hot hatch. 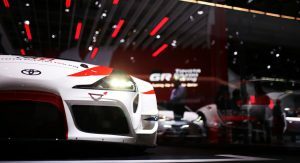 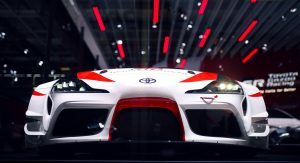 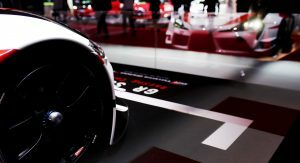 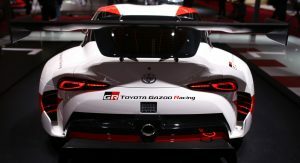 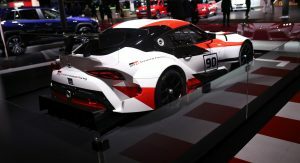 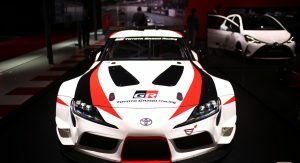 And just to keep us on our toes for the pending debut of the Supra, they have the $2 million GR Supra Racing Concept on display too.